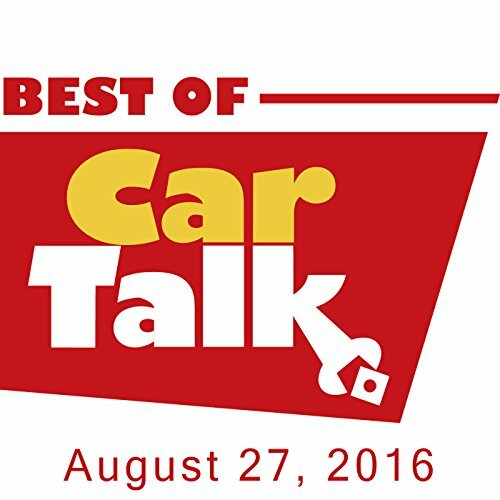 This week on The Best of Car Talk, Tim's Dodge Dart rolled into a lake and went for a full dive. The car has been retrieved, but will it ever run again and not smell like fish? Elsewhere, Stu's girlfriend Carla accidentally added engine oil to his beloved ZX's power steering. So why are Tom and Ray asking Carla if she wants to dump Stu?